Leveraging on our in-house designing unit, we manufacture and export a high quality 78GSM Glassine Release Paper. 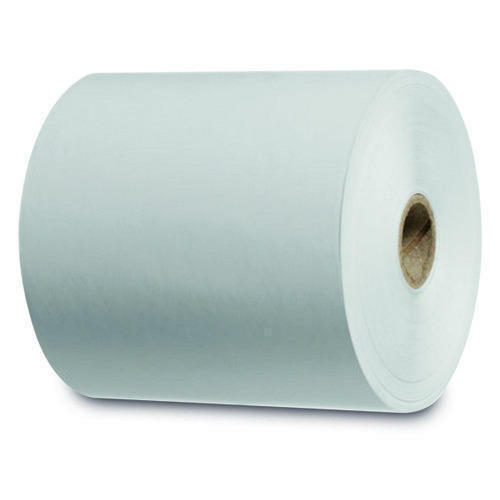 This paper is manufactured as per the exact requirements of the clients utilizing high grade pulp and advanced technology which ensure about the excellent quality of paper. Moreover, we assure our clients that the offered paper is checked on several quality parameters by our quality experts.